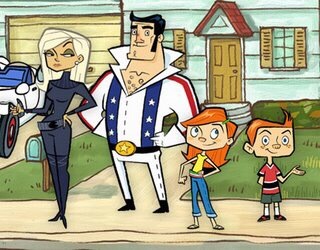 ​Anyone else remember this show? 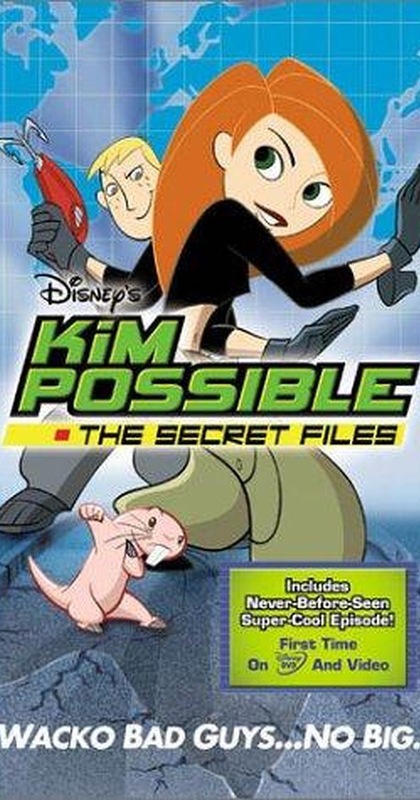 Well, what about “Kim possible”? 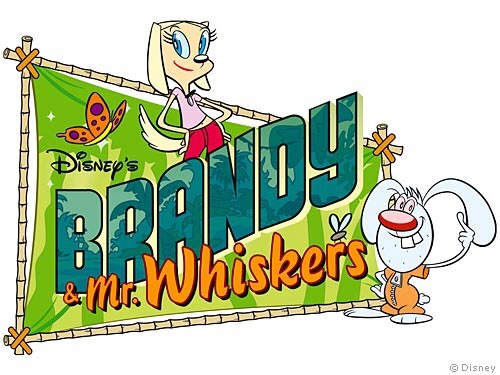 “Brandy and Mr. Whiskers” (such a fav as a kid)? 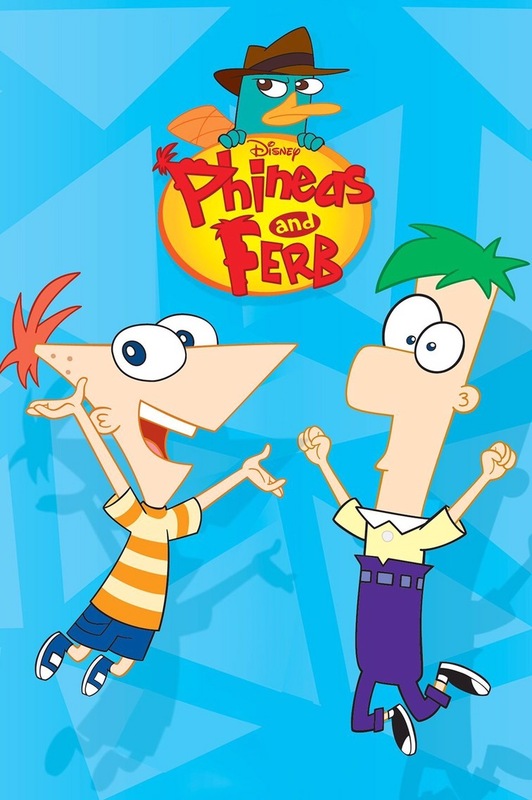 And, the obvious love, “Phineas and Ferb”? 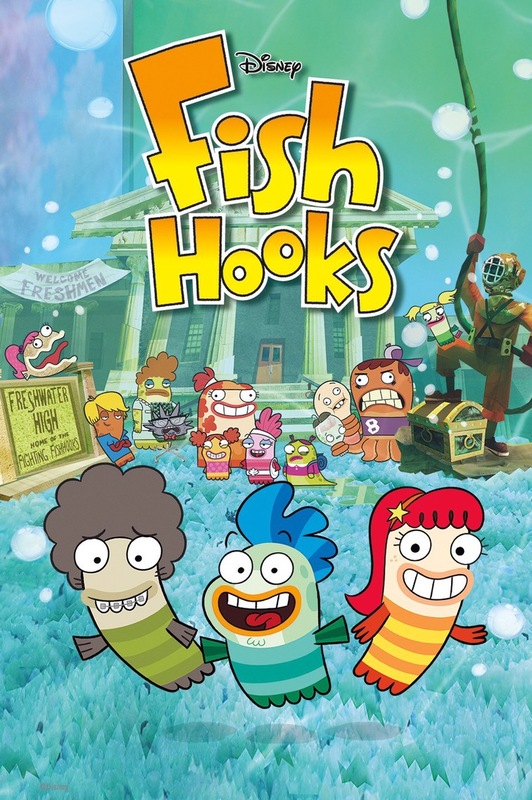 Of course, this is one of the more recent cartoon series that ended. 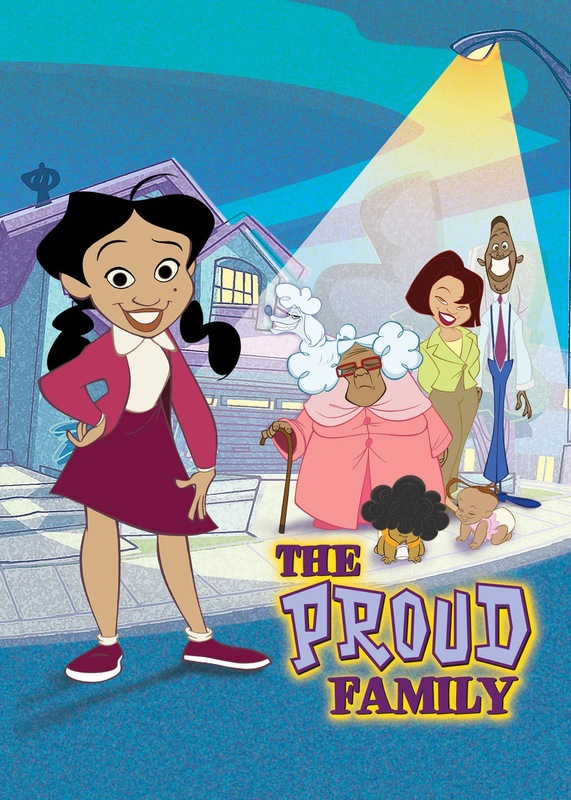 I love these shows. I’m sure I’m not the only one, and yes, quite a few of them had a short life-span but they are definite staples when I think back to my childhood. I could of course go into Catrtoon Network’s but then we would be here forever, haha. 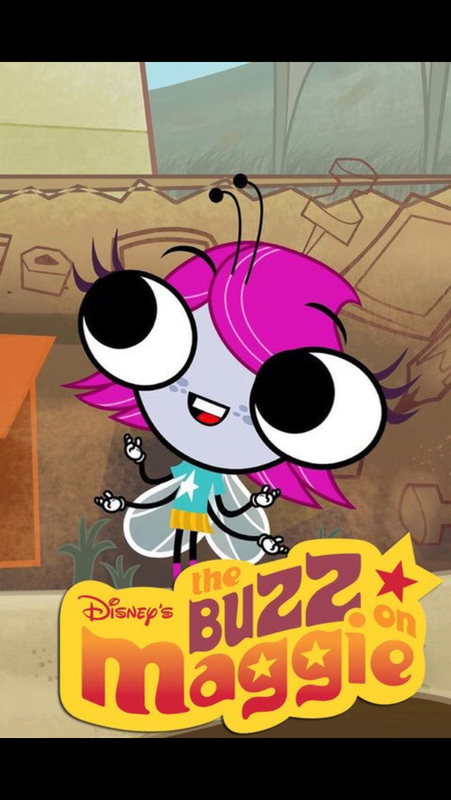 I wanted to focus on Disney at the moment because I had completely forgotten about “The Buzz with Maggie” and “Brandy and Mr. Whiskers” which also had games on Disney Channels website that I played all the time on my dinosaur of a computer. I wonder what it is kids do these days? It’s not like as a child all I did was watch TV; I did play some Pacman, donkey kong, Wii, Nintendo DS and gameboy games, along with read for hours on end- sometimes an entire book in a day. I didn’t officially start writing until I was about 12 however. I think at 7 I had a little Journal where I wrote every once in a while (a lot of backwards N’s haha) but that doesn’t feel like it counts really. I also really enjoyed makeup. No, I didn’t wear makeup whatsoever until about 13 where I felt like FINALLY I could wear mascara, but clear mascara 🙄. And I remember using a brown liner and lining my lower lashline and that was literally IT. I only did that about twice a week, so you can imagine the confusion on some people’s faces when I strolled into class thinking I looked cute when in reality I looked like a panda. I remember sleepovers at Alex’s house and get togethers at Sydnee’s. Both I don’t talk to too much nowadays, because you know how the story goes, sometimes friends grow apart or turn into the devil– I mean to each their own. No, in all honesty my childhood was good and the people that surrounded me I grew up with until about the age of 15 where everything changed and I felt unbelievably alone. Now, during the moments I felt alone, I would write or read. That was kinda my thing. 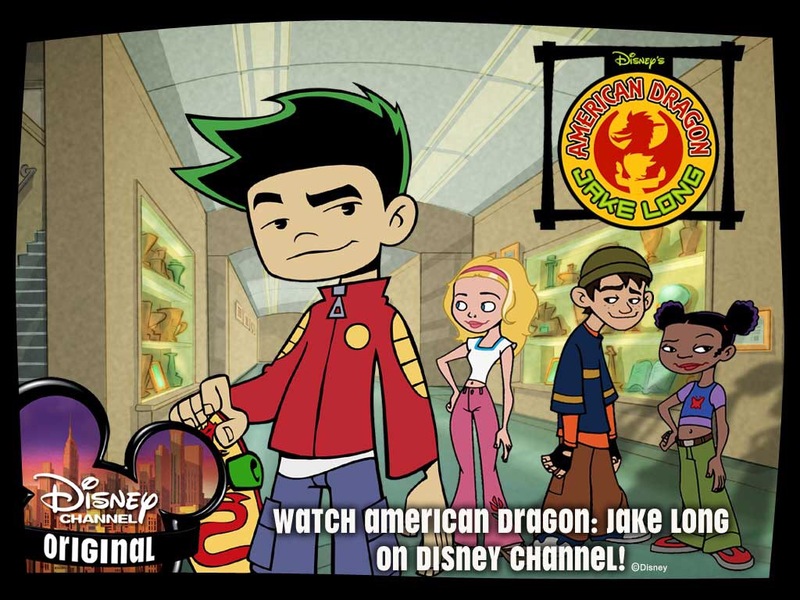 And in the background would be the shows you see above, or, CN cartoons / the classic Hannah Montana. I’ve always felt like I had to grow up early, yet in a sense I also felt like a kid, because I was a kid. Being a kid you’re supposed to be free of worry, free of judgement, and free of responsibilities. I was always told not to have so much weight on my shoulders, yet I constantly did because I always felt in some way I could help with whatever situation was at hand. Now, as an adult. I realized things naturally change but what always remains the same are memories and feelings. People won’t remember what you said, what you did, but they will always remember how you made them feel. I’m greatful I always tried to make people feel better than down. I’m happy I stood up for the people I cared about, even if they didn’t stick up for me. It’s so much nicer to be nice than to be mean. In cartoons, there are a lot of moral points hidden besides the comedy. Animations especially reach audiences in a different way than shows with real- life people. Because in animations, the characters and environment can be created in any sort of way. It’s cool to pop into another world whether it’s for 10 minutes or a half hour. As a kid, building forts, creating stories out of play time with dolls, action figures, etc. 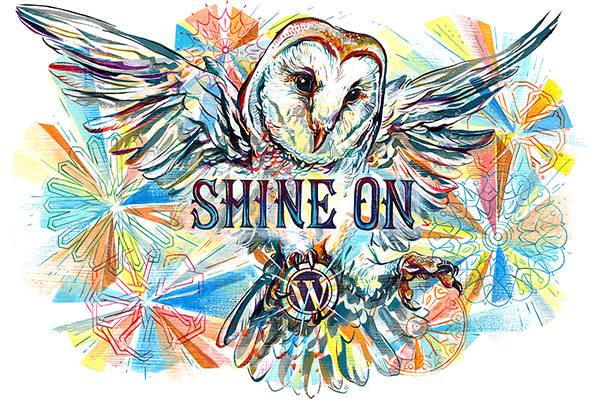 is an amazing way to explore creativity. And to read a book, a physical book, nothing takes away that experience of creating an image in you’re own head based off of a story you read. I think this sort of ties into how dan-fiction was made but I’ll leave that for another day, haha. I melted throughout reading this post – I remember all of these shows and oh my goodness how I miss them! Brandy and Mr Whiskers – I NEARLY forgot!